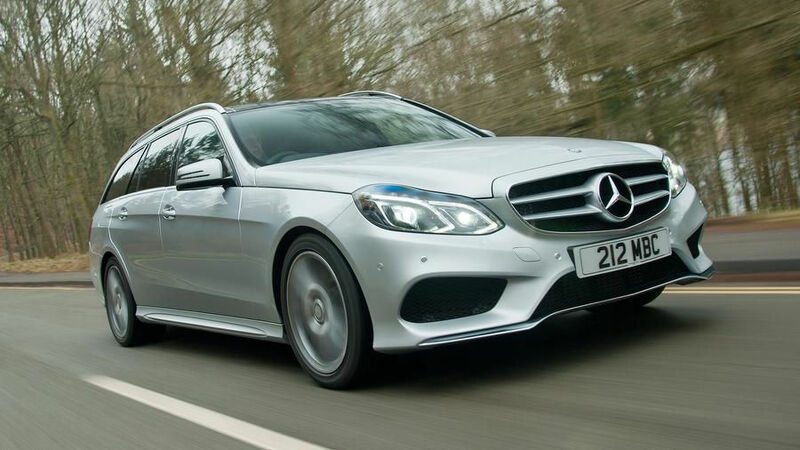 Our executive E class estate can comfortably carry up to 4 passengers and luggage. With an elegantly styled full leather interior, Air conditioning and privacy glass it truly provides excellent comfort and refinement. 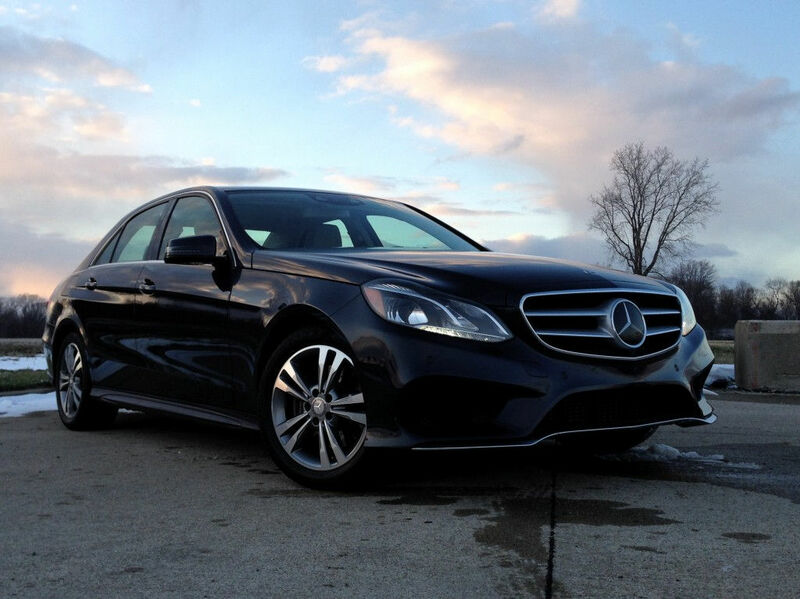 The E class is the best vehicle in it's class for safety and ride qualities. Plenty of seperate room for luggage. 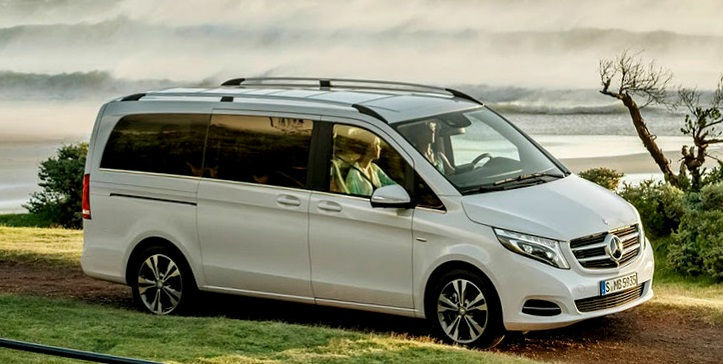 Fantastic vehicle offering an upmarket experience, perfect for business trips and airport transfers. In our MPV's the rear seats can be turned to provide a conference type set up with lots of leg room. Or forward facing. We can also remove some seats to provide even extra leg room, the choice is yours either way we can assure you of a luxurious journey. The absolute ultimate in luxury travel. Perfect for business class travel and airport transfers with a stylish leather interior, full air conditioning and privacy glass.